If you decide to just sit down and really listen to a song, this would be it. Kill me with sorrow, and then lift me from the ashes. 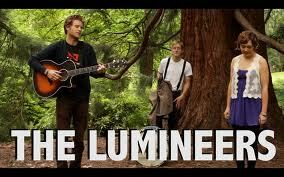 The Lumineers, Stubborn Love (2012).